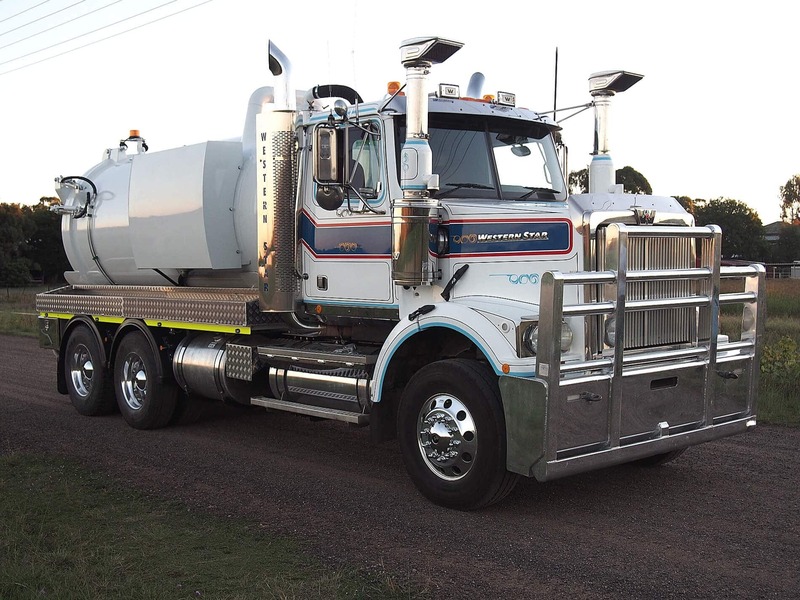 Buying a Vorstrom vacuum truck, means you are getting a truck that’s created specifically to do the job. Through thorough consultation to understand customers’ requirements for performance, we build a truck that is just right for you. We configure one of our proven designs, build it under strict quality control in Australia. And we deliver our vacuum trucks to the customer’s door. At Vorstrom Vacuum Equipment, we offer 100% Guaranteed Performance for all our units. 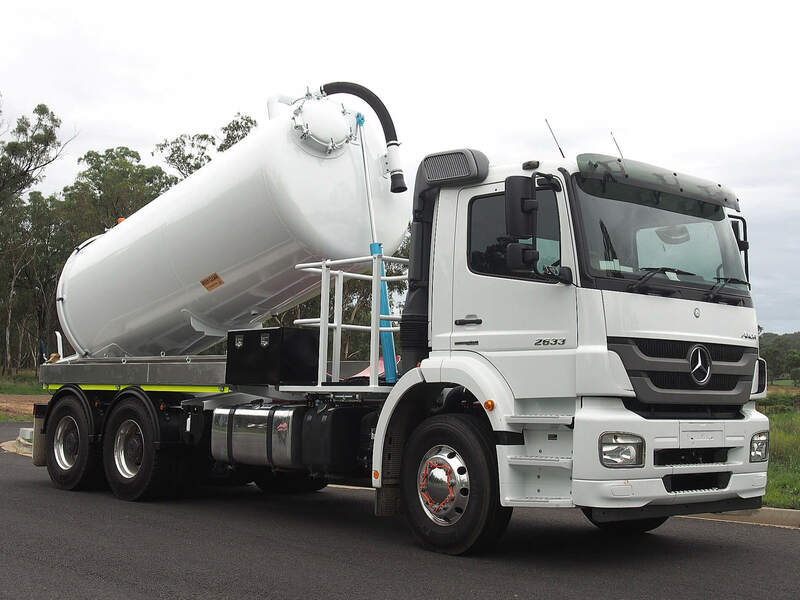 Our units ranges from 3000 – 25000 Litre Vacuum Tanks with 12mths Workmanship Warranty. 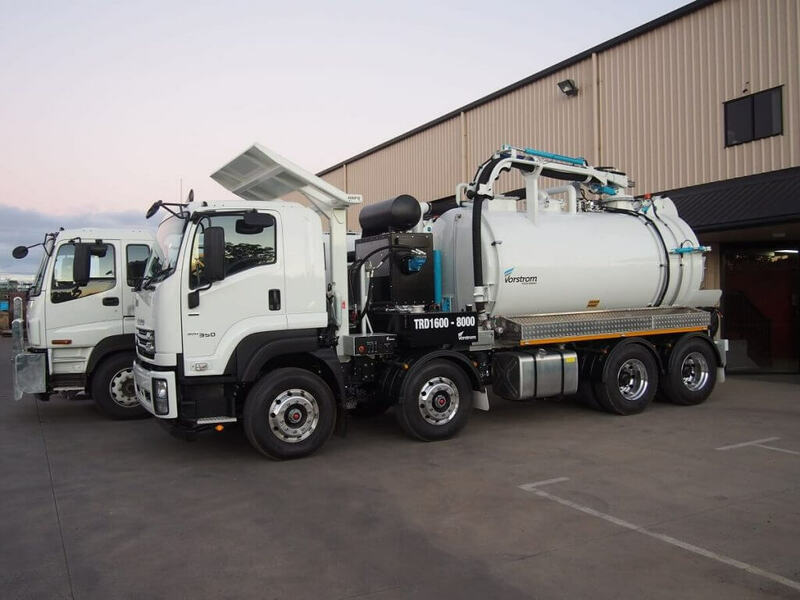 The perfect choice for any type of liquid waste including grease trap waste, septic and sewer waste, and oily water. With payload critical, we do all we can to ensure our vacuum tanks offer a light tare weight while being built to last. 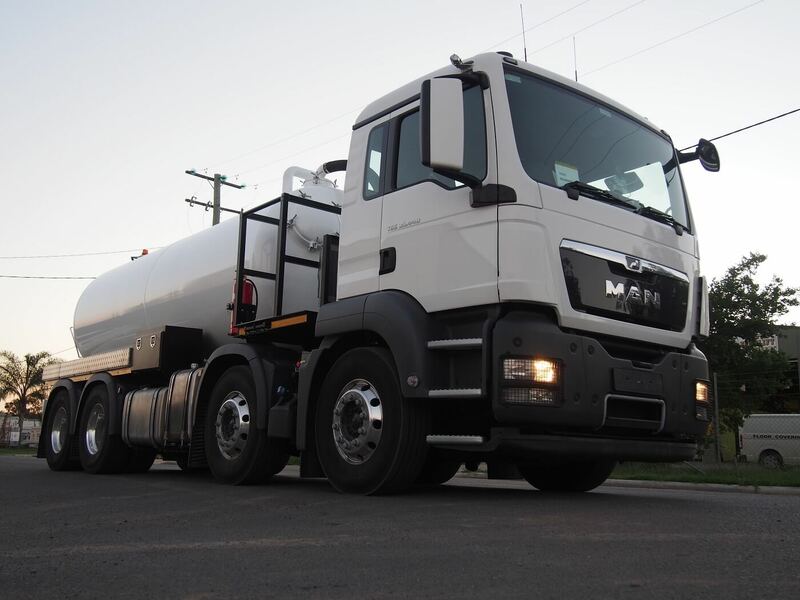 The units can be configured to mount on cab chassis, skid/hooklift or trailers. As the ultimate all-rounder, these affordable units tackle just about any job. From everyday tasks to complex challenges, they are ideal for industrial cleaning, sludge pits, general liquid waste, or anything in between. The tare weight is low despite additional equipment on this unit. 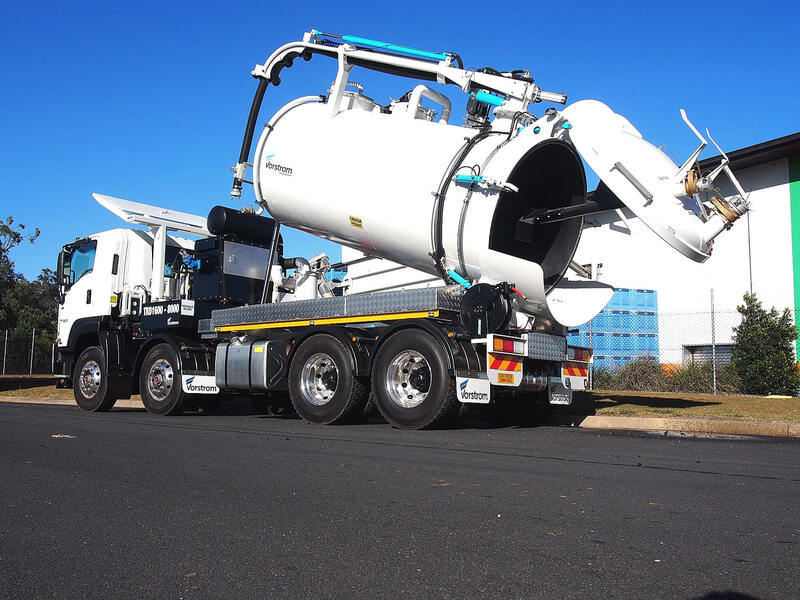 These units can handle any soil type, including liquid or wet solid waste. 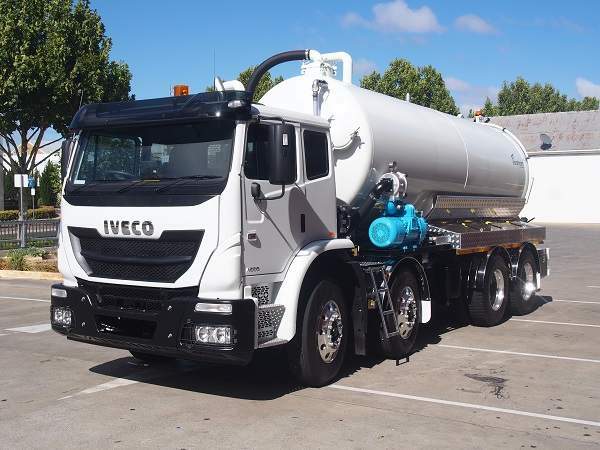 A flexible design means they suit almost any style of truck, with the added reassurance of being completely watertight. Plus, we make every effort to help operators get the most out of these robust and versatile units.